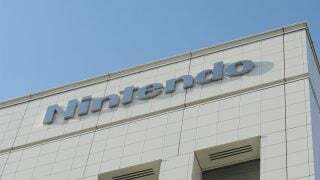 Nintendo just keeps growing and growing, and soon it’ll be claiming a little piece of Tokyo all for itself. Today the company announced Nintendo Tokyo, a dedicated storefront in the popular Shibuya district for all things Mario, Kirby, Zelda, and more. By the sound of things, this will serve as a counterpart to the existing Nintendo New York store located here in the US. That means systems, games, merch, and in-store experiences will be offered to help fans feel closer to the company and its characters. 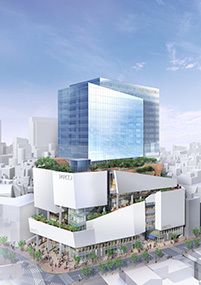 Nintendo Tokyo will be opening in the planned SHIBUYA PARCO building in Fall 2019.